Our Mission, Vision, and Core Values are fulfilled through our dependence on our Heavenly Father in prayer. We believe “unless the Lord build’s the house, we labor in vain” Psalm 127:1. 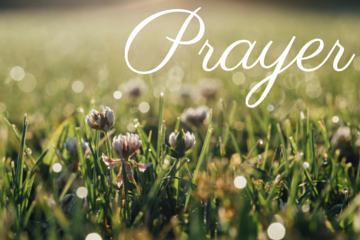 We have a weekly prayer meeting that meets every Monday evening at 7:00pm at Hope Church. Our group of intercessors are committed to praying for the prayer requests submitted on Sunday. Also, when urgent requests arise, they receive those petitions for prayer by email. 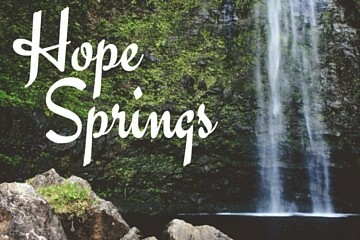 We hold a quarterly prayer luncheon for the missions & organizations supported by Hope. You may email prayer requests directly to our prayer team at cenlre@ubcrpuhepujf.bet.